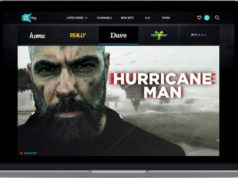 Satellite and media services provider Arqiva is to demo its first suite of virtualised media management services at IBC, which will include playout, OTT managed head-end and VOD processing elements. 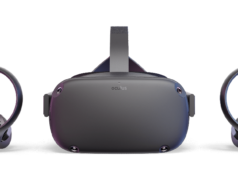 The company says the new cloud-orchestrated technologies, launched in the run-up to the show, will allow customers to rapidly trial, adopt and integrate new services as market demand requires. Arqiva plans to leverage AWS Elemental technologies for live and on-demand video processing workflows, and will also deploy a serverless architecture for service creation and configuration functions, using the company’s AWS Lambda, Amazon DynamoDB and the Amazon API Gateway. The company says further enhancements to the services are planned for later this year that will further exploit AWS to offer dynamic ad insertion and live-to-VOD features. In addition, points out Arqiva, the use of AWS gives Arqiva the ability to test quickly, only pay for what it uses, and produce a reliable, high-quality experience for customers in a matter of weeks. However, Arqiva points out that all elements of the virtualised services are deployed and managed using tools and software created or integrated by Arqiva. This ensures service delivery is easily repeatable, but it also speeds up the process of innovation and feature deployment, the company says.